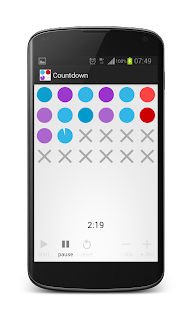 A visual countdown timer that young kids can understand. 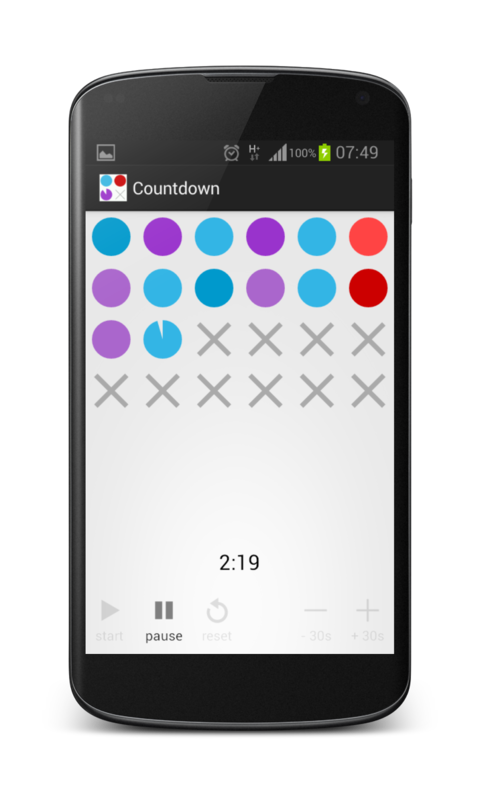 The time is broken down into 1-minute rows of 6 dials. Each dial represents 10 seconds. Originally intended for timing naughty step time-out.